JAEA has announced it will decommission the Tokai nuclear fuel reprocessing plant. Needed safety upgrades would be too costly so the plant built in the 1980’s will be shut down. 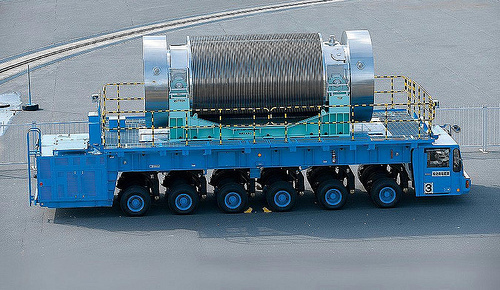 This removes another portion of Japan’s nuclear fuel recycling program. 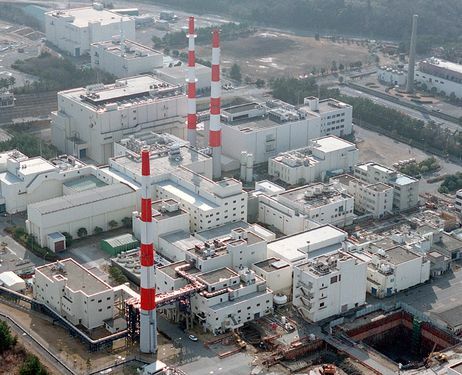 The Monju fast breeder reactor has been in forced shutdown after thousands of safety violations were found there. This leaves just the Rokkasho reprocessing plant as possibly operating. That facility has been under construction for years. It currently is waiting for NRA inspections to determine if it could ever be allowed to operate.